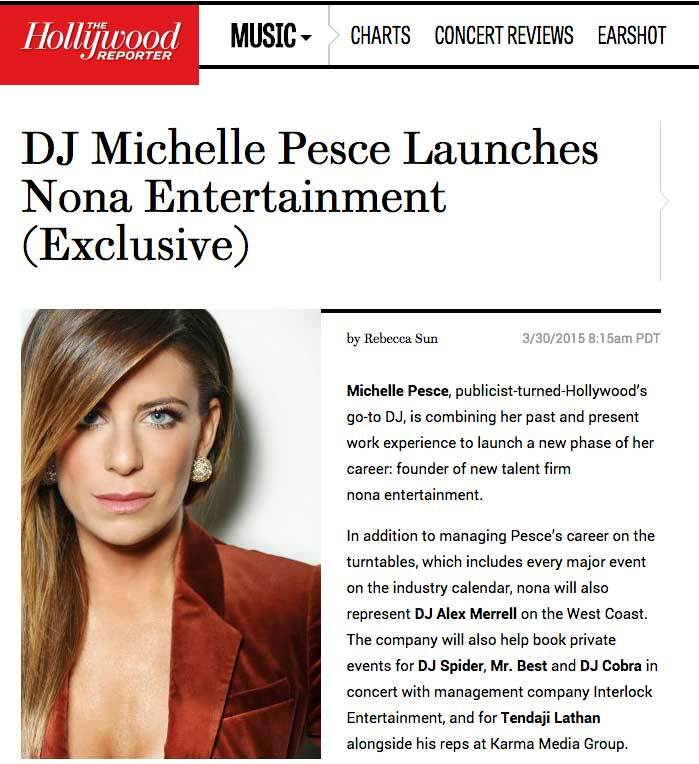 Nona is an artist entertainment company. We enjoy working intimately with our clients and talent to craft the perfect musical vibe and energy for a wide range of events. Our talent is respected and our clients are top tier. We aim to “make it happen” with whatever audience, production details and budget our clients are working with….and “make it happen” WELL.